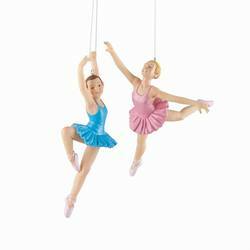 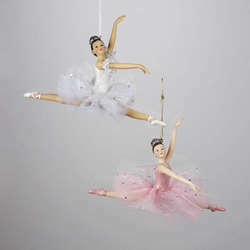 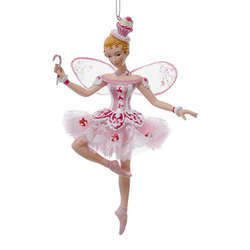 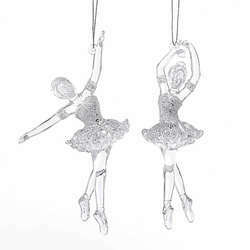 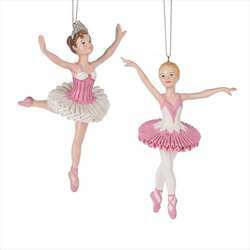 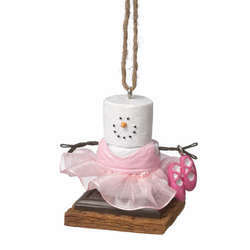 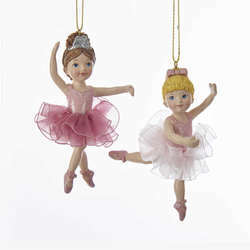 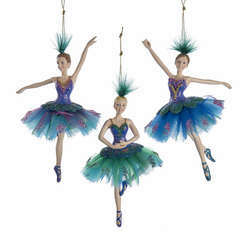 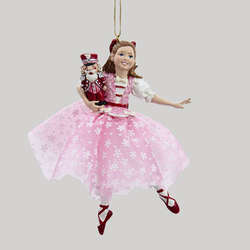 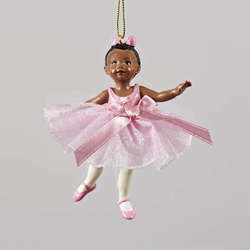 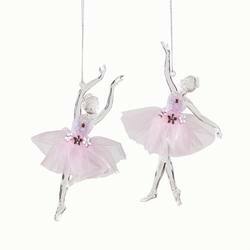 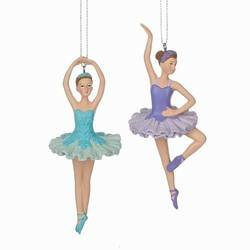 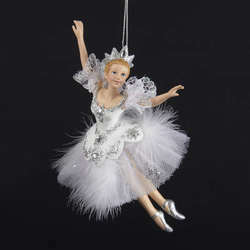 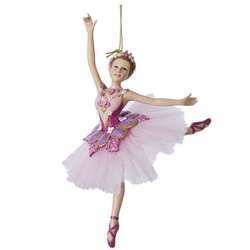 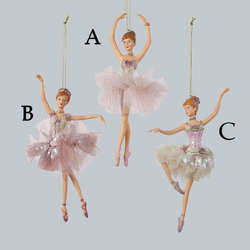 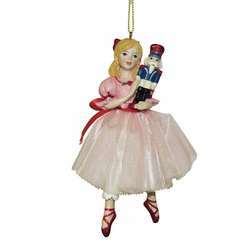 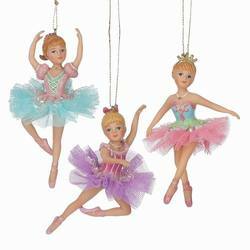 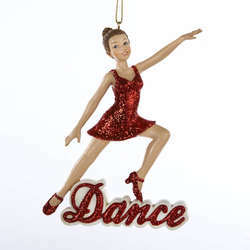 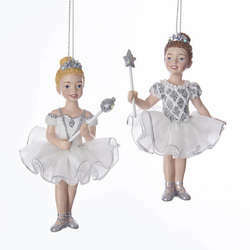 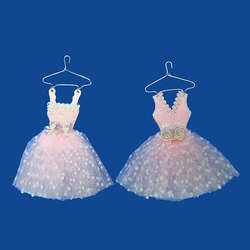 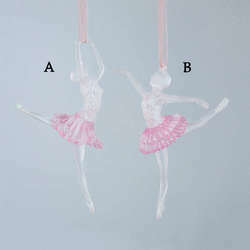 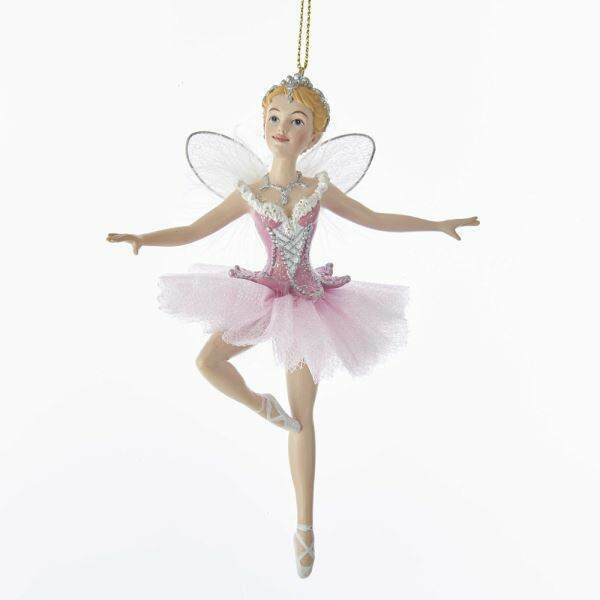 Decorate your home with this sugar plum fairy ornament from Kurt Adler! 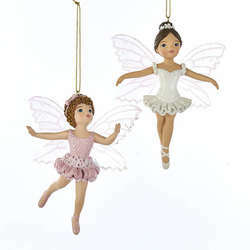 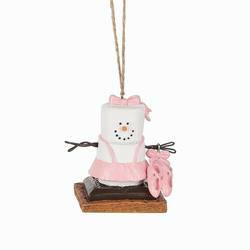 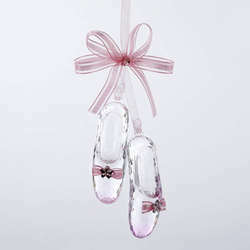 This ornament features a fairy in a lovely pinky and white design. 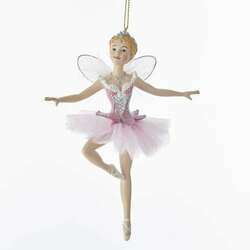 The fairy is also featured with light pink wings.